Retail in the digital age: How does your business thrive? Retail in the digital age: What’s the first big change your business must make to thrive? Wondering how your brick and mortar retail business can thrive, rather than merely survive? You don’t need me to tell you that retail in the digital age is a major challenge for store owners. I don’t pretend to hold ALL of the answers, but it helps to listen to some of the best in the business. Pier Smulders — the business development director of New Zealand for Alibaba — spoke at a business luncheon I attended recently. It was a fascinating glimpse into the world of Alibaba and Chinese retail in the digital age. 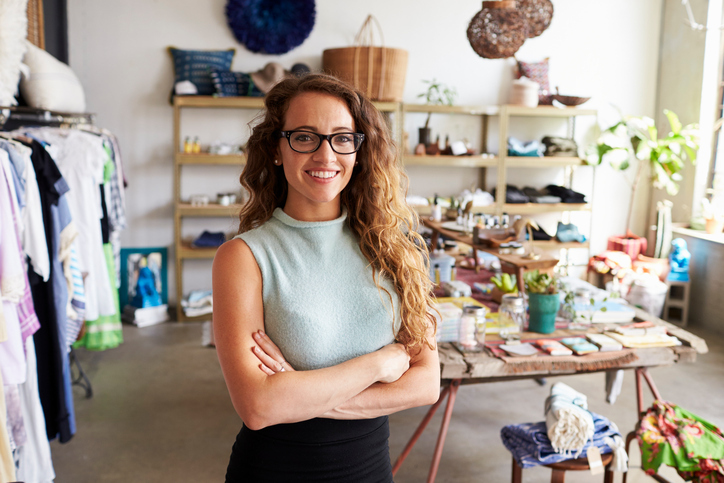 Smaller retail businesses can learn a lot from this retail giant and I have distilled it down into two major areas that you need to focus on. This article deals with the first and a later article will address the second. The founder of Alibaba, Jack Ma, refers to the company not as a “consumer to consumer” business; nor as “business to consumer” or “business to business”. Rather he terms it a “data business”. This says a lot about how the company values the importance of data and the insights it can provide. It treats data as the fundamental basis for learning about the needs of their customers, so that they can continue to thrill and entice them. So, you don’t have the power of a multibillion dollar company at your fingertips? Nor do most of us – but that doesn’t excuse us from paying attention to the data that we do have. If you are smart about how you carry out your business, you will have a great Point of Sale system, ecommerce site and inventory management system. It’s a must for you as a retail business – even if you are largely brick and mortar based at this time. Without these systems in place, it’s obviously difficult to provide your customers with any goods let alone in a fast, efficient manner with great customer service and after-sales service. Let’s assume you do have these systems. Well, then you also have access to key data about your business and your customers. This is unique to your business and you should be gaining insights from it. Are you using it? Are you taking advantage of your POS system and collecting customer information? Have you implemented a loyalty system to track what they buy and to leverage the offers you are able to put together by making sure they are targeted to the correct customers? There is a myriad of uses for good business data. You just need to take advantage of it. Using data is the first key to mastering retail in the digital age – and to ensure that your business not only survives, but thrives.